I would like test drive the 2016 HONDA HR-V, stock# PT7975. I would like test drive the 2018 Buick LaCrosse, stock# KP2426. I would like test drive the 2013 Buick Regal, stock# K7238A. 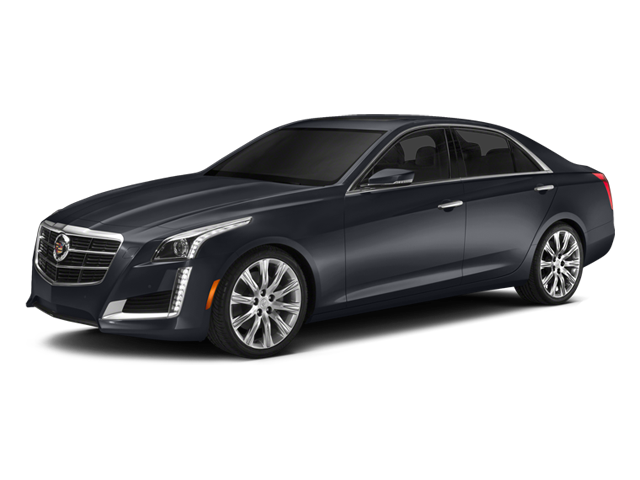 I would like test drive the 2015 Cadillac CTS Sedan, stock# P7848. I would like test drive the 2014 Cadillac CTS Sedan, stock# 3540T.